Happy Monday! I have the privilege to share a card I made just for fun today, and I say privilege because I don’t always have the time to make an extra card. I have been experimenting with different materials to create organic looking embellishments. 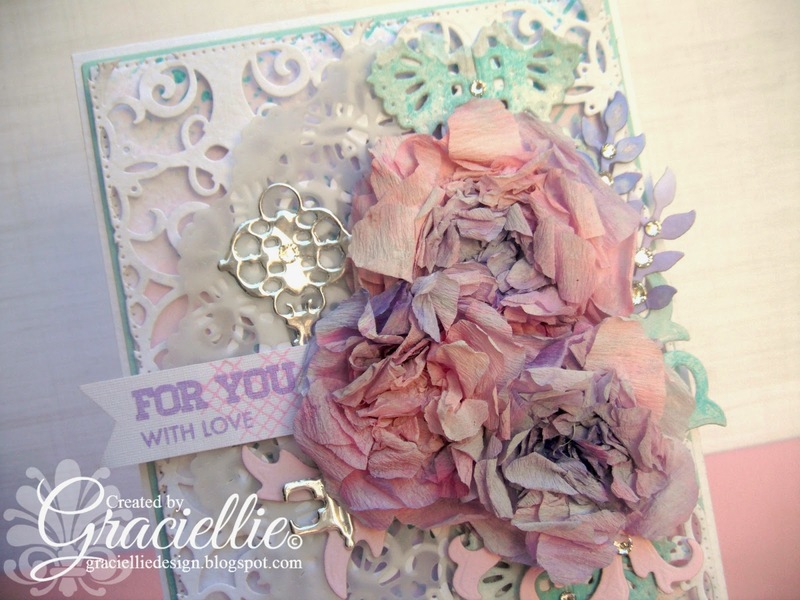 My last card featured a DIY rosette embellishment made of a very common every day material. I will have a tutorial on that this week, so stay tuned and join me on Friday for all the details on that project made for Ann Butler Designs! Then tomorrow you’ll see a mixed media card I created for this week’s challenge at ODBD, featuring a product found at the hardware store that I used to add texture to the card. There will be another complete tutorial on that project also! But today, I bring you a card featuring one of my deepest paper crafting obsessions… Handmade flowers! I experimented with crepe paper! 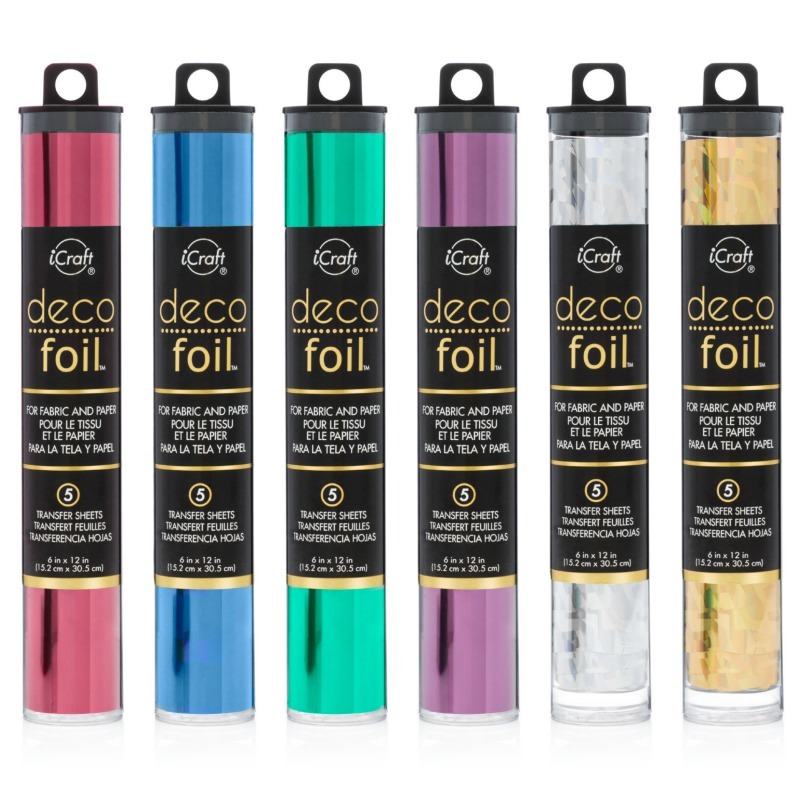 Yes, that’s right, the one used for party decorations. I had this idea of using crepe paper to try a new look for my infamous Spellbinders Rose Creations die cuts… Well, my gut was right and I think my flowers resulted beautiful, full of texture and somewhat organic looking. But again, that is MY opinion… What do you think? Recently I’ve been thinking of my old days as a singer. Incredibly music still means the world to me, though I don’t sing anymore (in public that is). I do love to sing along to Youtube videos and personal playlists, but that’s about it now a days. Anyways, while I was making this card I recalled that one of the last photos taken of me while singing has the color palette of this challenge. Turns out I used to WEAR these colors back in the day! Then while I was writing this post I stumbled across a love song I used to listen to around the time this picture was taken. Again, the song too has the color, sweetness and fresh lyrics that I think can be translated to the feel and sentiment of this card, so I am going to share it with you too! Valentine’s day is approaching so why not? Yes, it’s that kind of rainy day today! 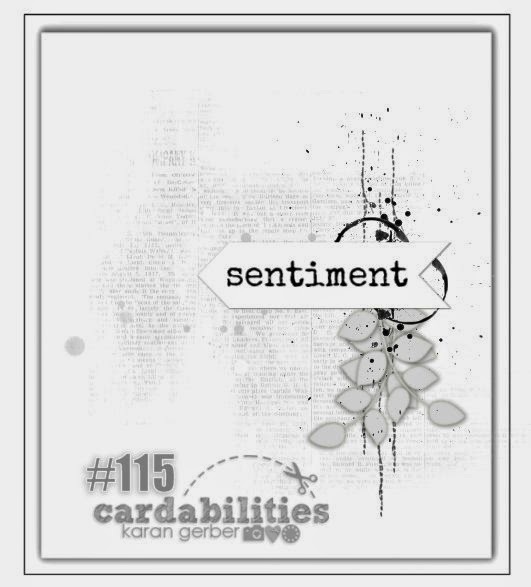 As you may be able to tell a piece of my heart goes into every card I make, and I take my time until I feel it conveys the energy present in me. I hope you enjoyed today’s post. Be inspired to try out new things and express yourself as much as you can through all the artistic things you do, little and large! Thanks for stopping by. 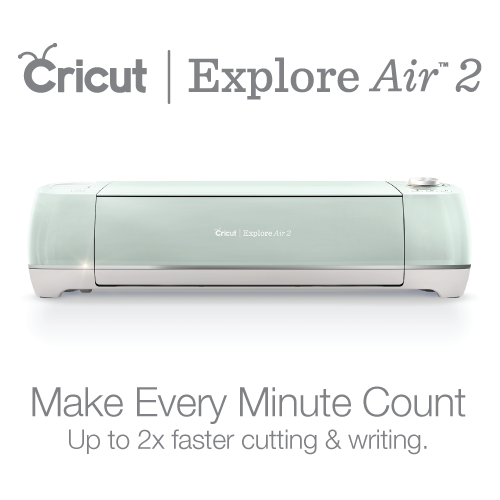 Have a creative week! Your card is beautiful and I too, make “what moves me” each time I make a card. I love your idea of using crepe paper. Why NOT? 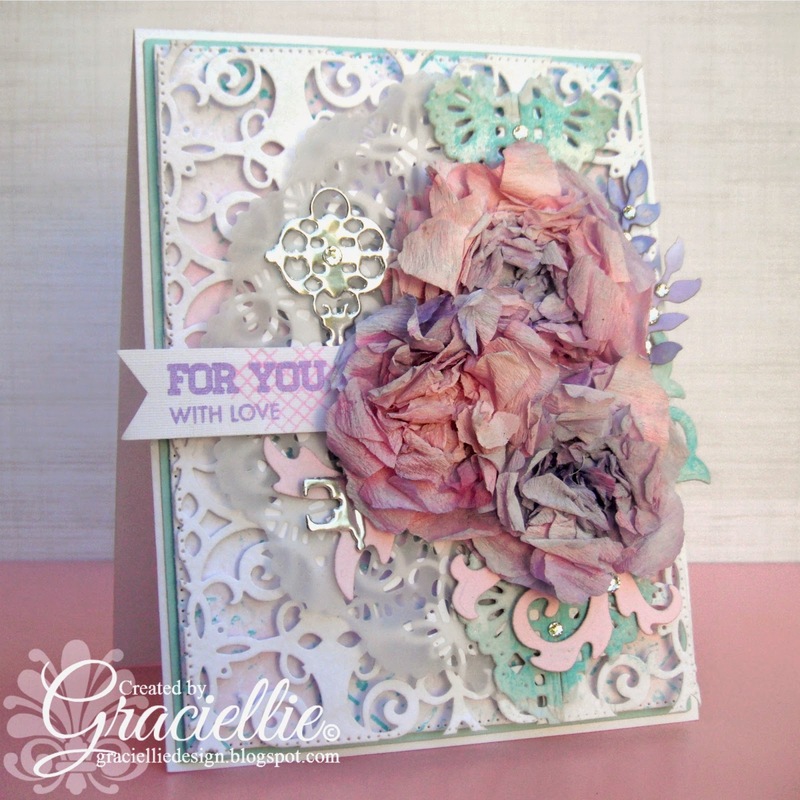 Stunning card, Graciellie, lovely mix of textures and dies. Good luck and thanks for joining in on the fun at Cheery Lynn Designs challenge. Stunning card and such beautiful colors. Gorgeous! It has a shabby chic look to it and love the mix of colors on those flowers too! Love this fun and colorful card! Your attention to detail is amazing! Gorgeous card. 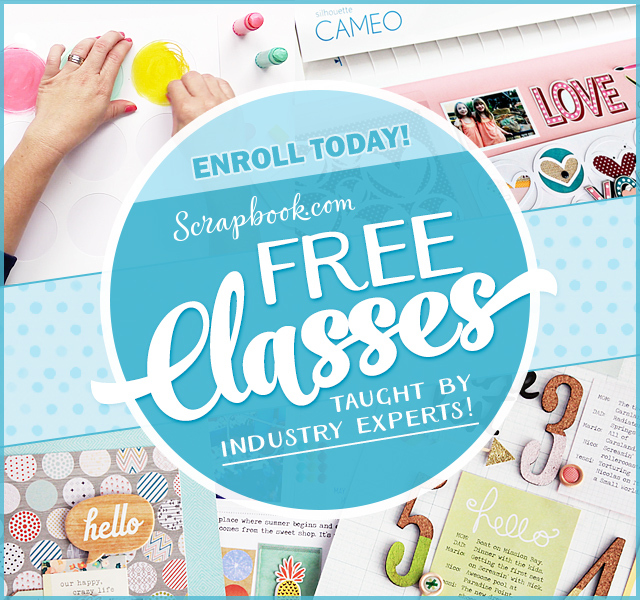 The background die cut is fantastic and those leaves with rhinestone looks beautiful. Thank you for playing along with us at Cardabilities. Graciellie this card is gorgeous. Those flowers are amazingly beautiful. Wow Just beautiful Graciellie. Love the pastel colors and your flowers are gorgeous. Love that key on the shiny gold too. Thanks for joining our Cheery Lynn Designs challenge. Best of luck to you. Absolutely LOVELY! I would just love to have you stop by and share your sweet creations in our weekly Anything Goes challenges at Word Art Wednesday. We have great prizes, lots of fun, and it would be a blessing to have you join us! beautiful – love, love, love your flowers. thank you for playing along with us at cardabilities.